Acupuncture or Drugs for Lower Back Pain? New research concludes that acupuncture is effective for the treatment of lower back pain. 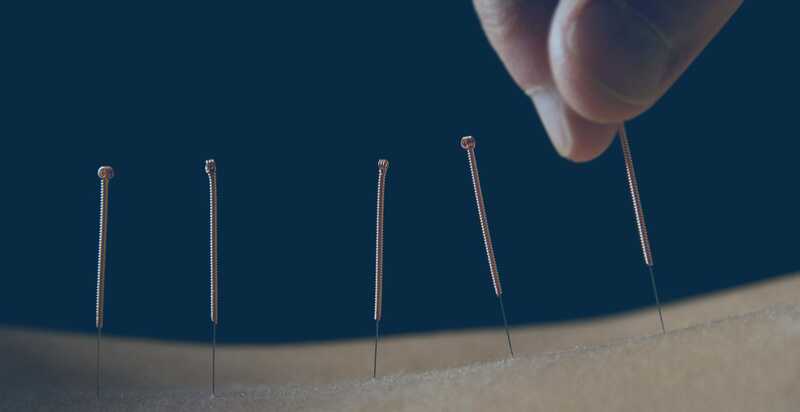 In a meta-analysis of 11 randomized-controlled trials, researchers note that “current evidence is encouraging in that acupuncture may be more effective than medication….” They note that, “Compared with nonsteroidal anti-inflammatory drugs, acupuncture may more effectively improve symptoms of acute LBP (lower back pain).” In addition, the findings demonstrate that acupuncture is conclusively more effective than simulated acupuncture (sham acupuncture) for the treatment of lower back pain. Acupuncture for Low BackIn other recent research, acupuncture demonstrates significant effectiveness for the treatment of neck and lower back pain. The researchers conclude that acupuncture is effective for pain relief and is sometimes more effective than NSAIDs (nonsteroidal anti-inflammatory drugs). 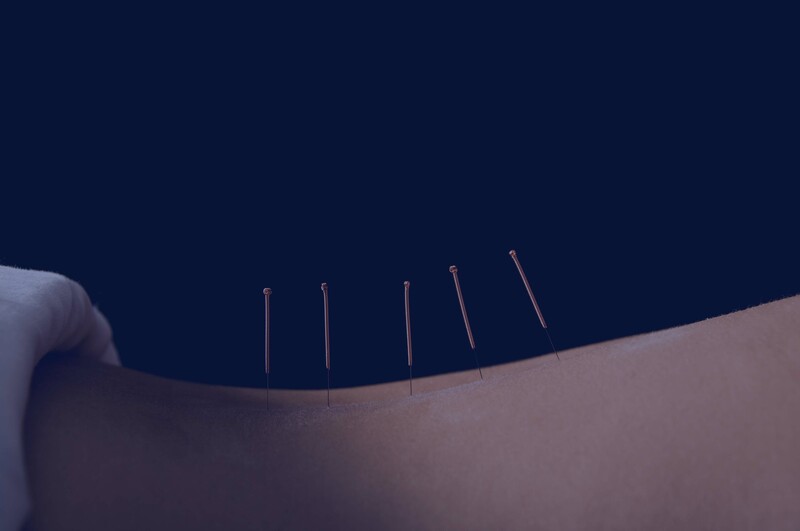 Acupuncture was determined to be effective for both long and short-term pain relief of lumbar disc herniations and cervical disc related pain. About HealthCMi: The Healthcare Medicine Institute hosts acupuncture CEUs online for acupuncture continuing education credit and publishes Chinese medicine.